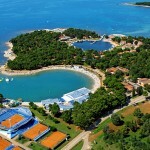 Camp Stella Maris**** is situated in Istria, 2 kilometers from the center of Umag. 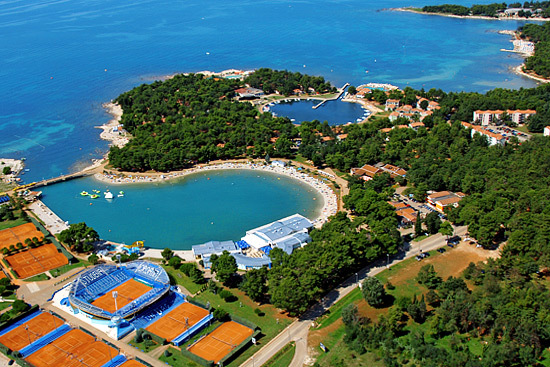 It is situated in a natural Mediterranean environment, under the centuries-old pine trees, next to the pebbled lagoon, and is an integral part of the same named village which is the host of the famous tournament ATP Croatia Open Umag. 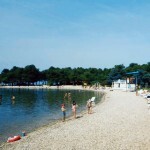 The camp is situated on an attractive location close to most famous places of entertainment and events. 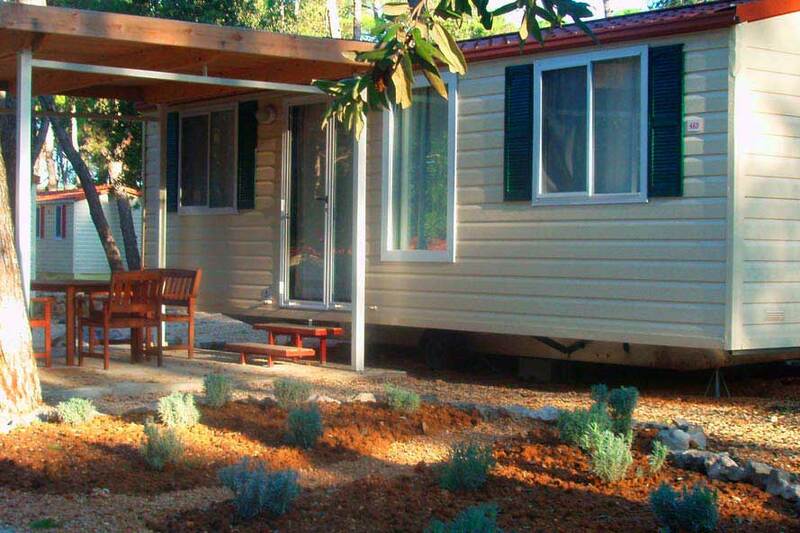 Surrounded by green lawns and fresh pine, it is recommended to all lovers of active holidays. 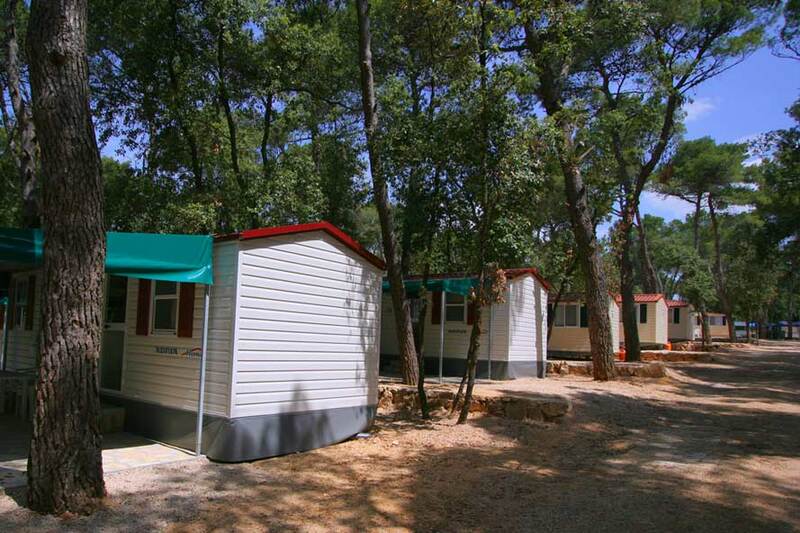 The camp has 575 camping units, and some are luxury pitches. 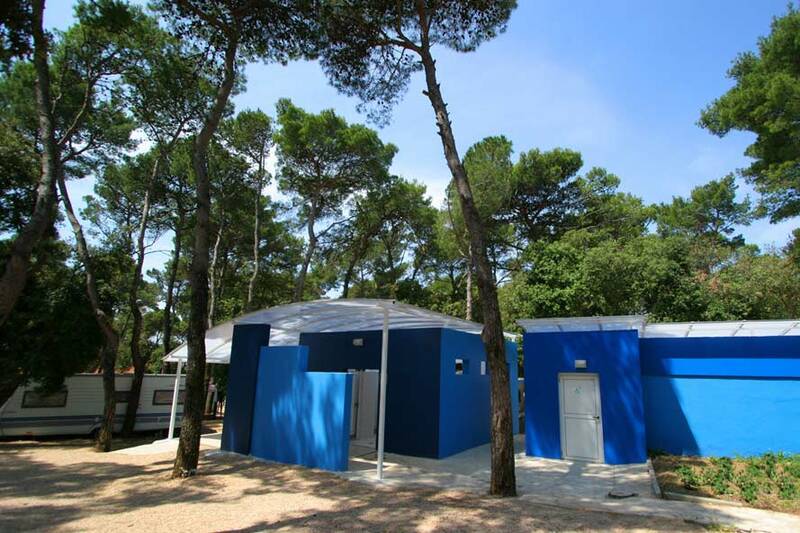 Camping pitches are equipped with electricity, water and telephone, and sanitary facilities are equipped with showers, sinks, laundry machine and showers for pets. 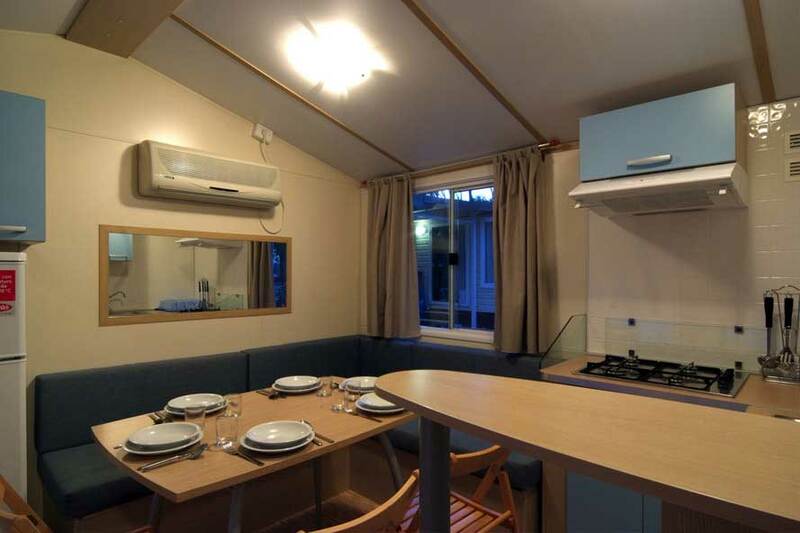 All the rooms in the camp are very comfortable and spacious. Guests have at their disposal a large number of entertainment facilities, great restaurants, nice bars, pizzerias, and halls, discotheques and dance terraces. For our youngest there is all-day animation and several clubs for different age groups where they can have fun with various games. 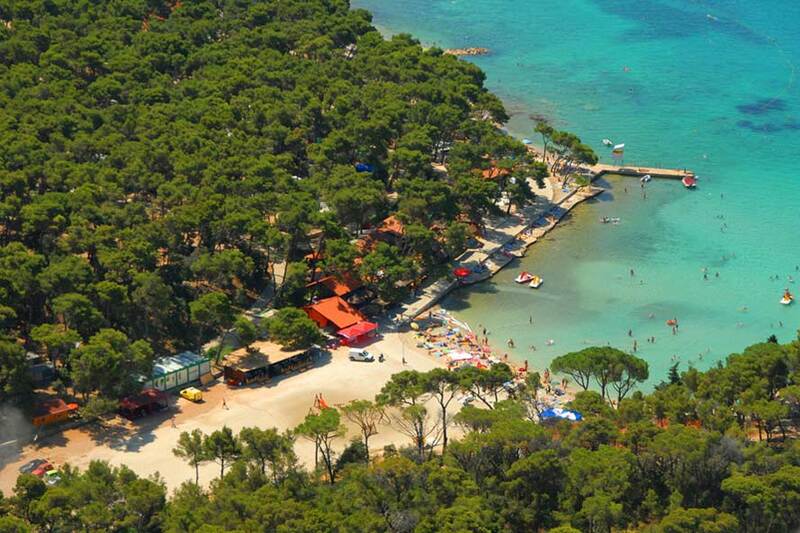 For people who love sport, the camp Stella Maris offers several tennis courts, riding and diving center. 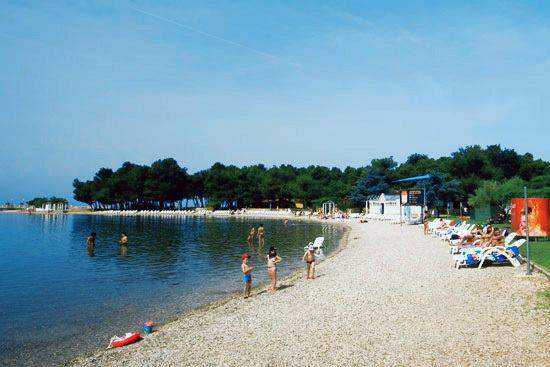 Below the camp is the wonderful large beach which was awarded with the European Blue Flag. 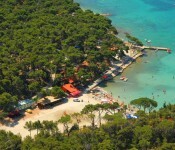 With a water slide and an excellent range of sport activities on the water, it is ideal for all ages.